Maureen is offering an Akashic Records Fast-Track! Level 1 and Level 2 in the same week! Start time: 10:15 – If you come before 10, the facility will not be open. If you come by 10 you will be invited to help us set up! 4 consecutive Tuesdays – March 5, 12 19 and 26. 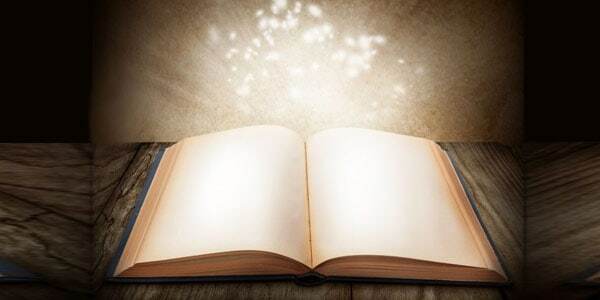 Often called the “Book of Life,” the Akashic Records is a living field of energy that contains all the information about a person, past present and future. Looking into the records of someone is NOT the same as a psychic reading. Lord Metatron is the overseer of the Akashic Records. He is the being who works with you and me in the training and in your own work with others. We also work under the leadership and tutelage of the Goddess of Liberty. Opening the Akashic Records for others is a sacred trust. We treat it with respect and reverence. Accessing the Records is one of the great cosmic dispensations of our age granted in order to promote our soul evolution. I have learned that we can affect our future – and even our past – by maximizing opportunities and clearing the way for optimal growth and life experiences. recognizing and understanding the markers that come through. Learn how to interpret the information you channel from the Akashic Records Keepers to insure you are accurate. Receive several initiations to clearly anchor in your connection to the Akashic Records. After completion of the Level 2 course you may wish to join Akashic Records Guides, who work under the auspices of Akashic Records International (ARI). In order to be fully certified to read for others, you will enter a practice period where you will complete 15 readings, including one or two evaluation readings for TEI staff. Your certification will be finalized after a summary review and interview with Maureen.